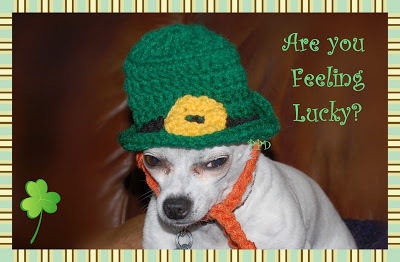 Help your dog celebrate St. Patrick’s day by crocheting up one of these adorable hats. 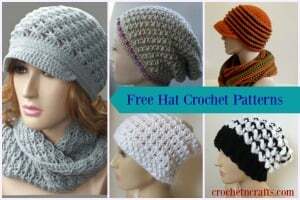 The hat has a string to keep it on the dog’s head. 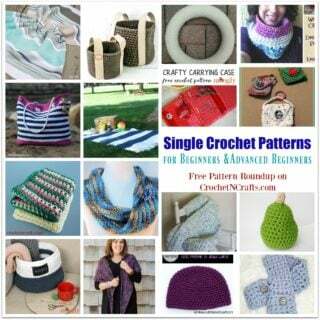 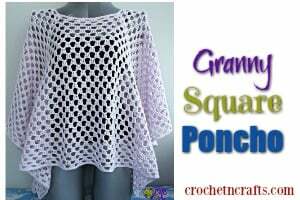 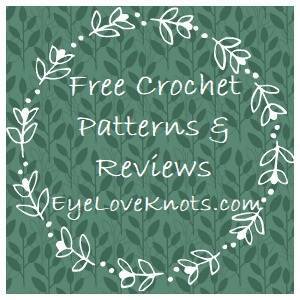 You will need an H crochet hook and some worsted weight yarn in several colors to crochet this.